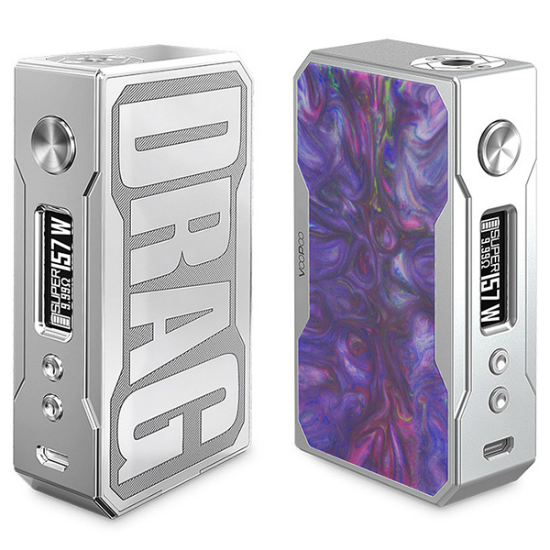 RISE UP FOR THE VOOPOO DRAG RESIN! All vapers appreciate worthy mods and that's what we have here! 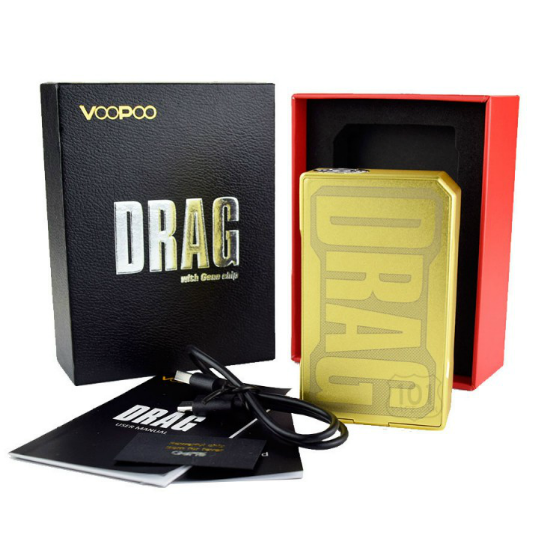 The VOOPOO Drag will add flair to any vape collection with performance and flair to boot - AND IT'S THE RESIN VERSION, NO LESS! 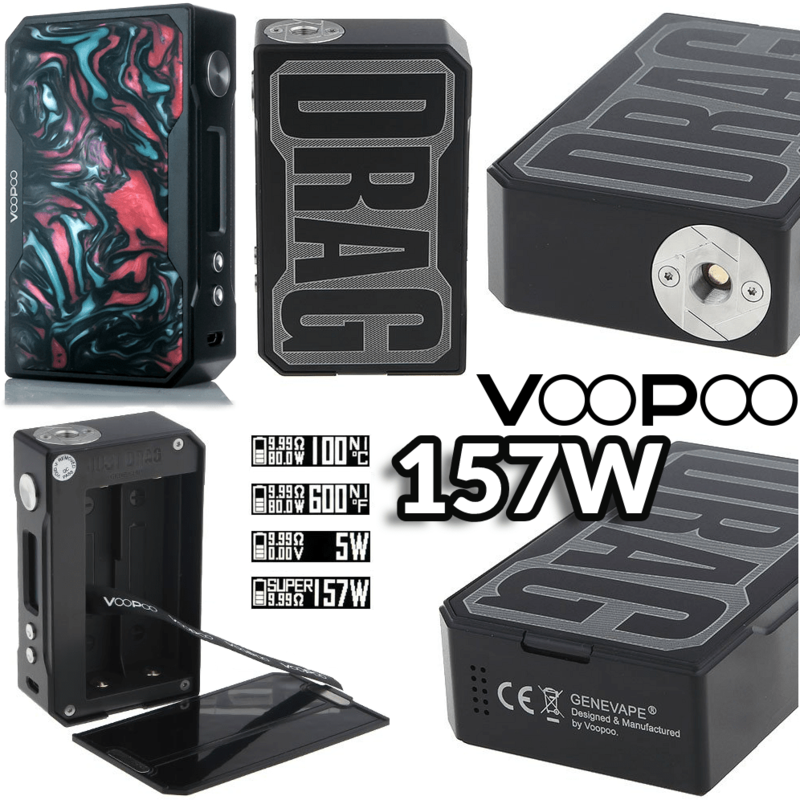 The winner of the lottery #1036 for RISE UP FOR THE VOOPOO DRAG RESIN! was Josip Ivosevic from Zagreb, Croatia on Sep 22, 2018. Just take a look at all these bells and whistles! ♦ Magnetized Battery Door Cover. Please click here to visit our sponsor, ANTITPD.COM - they sell 100mg nicotine base in 250 and 1000ml bottles!